How to flash Karbonn K9 New? 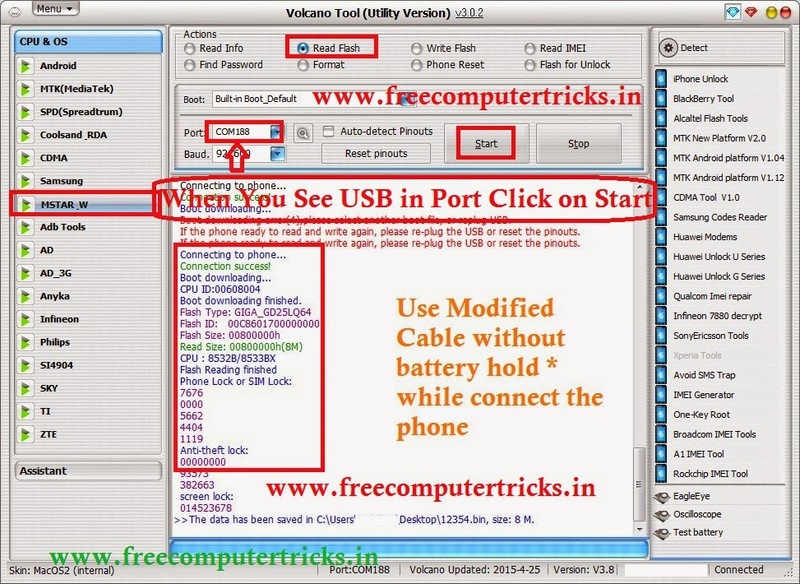 which has a Mstar CPU MSW8532BL, the below is the details about flashing Karbonn K9 New with Volcano Box. 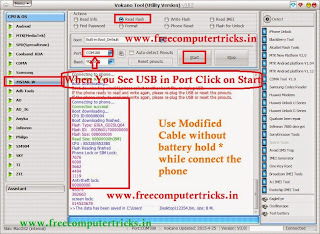 Here is the step by step process to flash Karbonn K9 New with Volcano Tool/Utility.